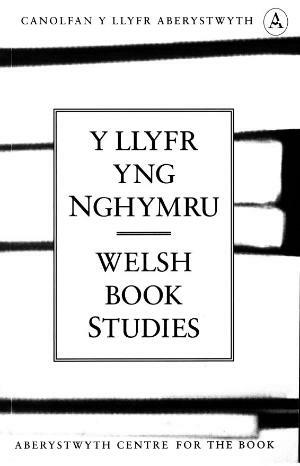 Llyfr yng Nghymru / Welsh Book Studies publishes academic and critical articles about past and current publishing in Wales. It contains English and Welsh material (Welsh articles include English abstracts). Publisher Details: Canolfan y Llyfr Aberystwyth Centre for the Book is a joint venture between the National Library of Wales, the University of Wales, Aberystwyth and the Welsh Books Council, formed in 1997.